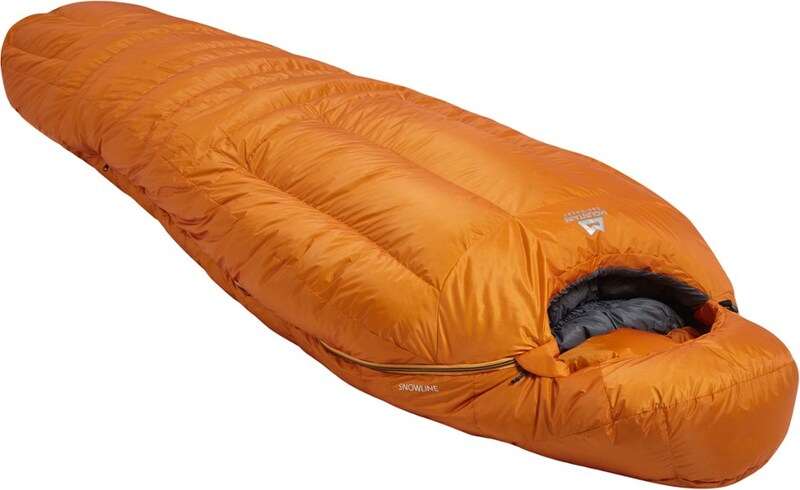 Whether on K2 or Denali, the Mountain Equipment Iceline -22 sleeping bag provides extreme mountaineering performance for the coldest of conditions. Look to Mountain Equipment's Iceline Down -13 Sleeping Bag for expeditions and winter camping trips. 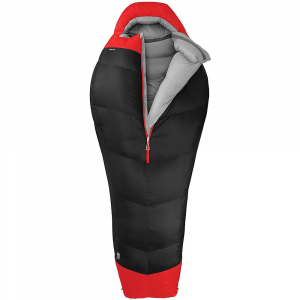 Stuffed with 850-fill down insulation, the Iceline packs some serious lofty warmth for sub-zero temps, and it stays light enough for a backpacker's delight. 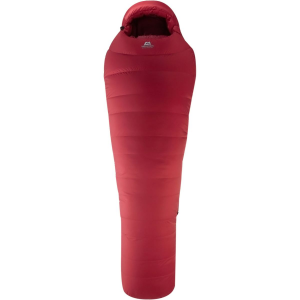 V and trapezoidal baffling holds the down in place so you never feel a cold spot, and ground level seams offer protection against cold and wet earth. Mountain Equipment also equipped the Iceline with a water-resistant Drilite Loft II shell for extra water-resistant protection. 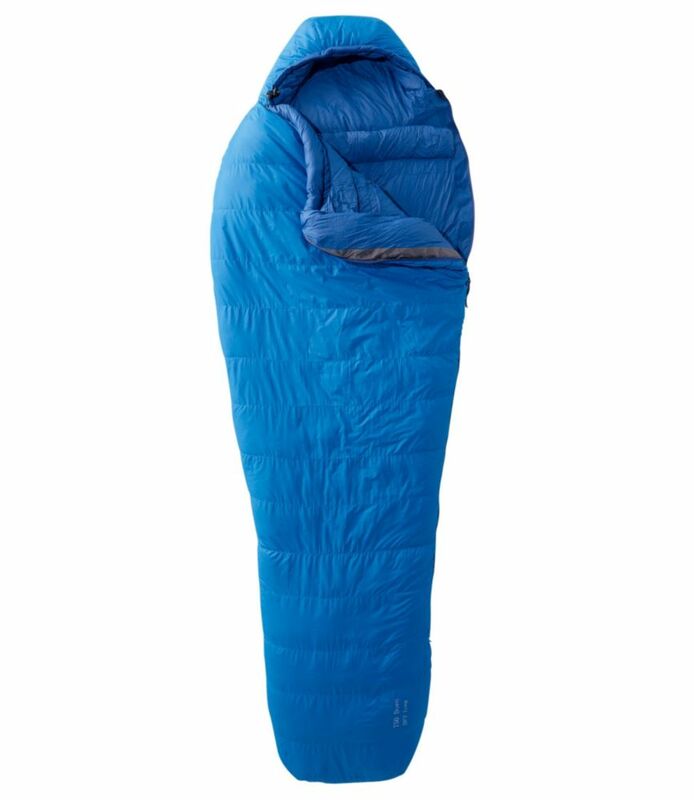 The Iceline's EXL design gives it an extra roomy fit for more comfort in the alpine, and the Supersoft 40 lining lives up to its name. 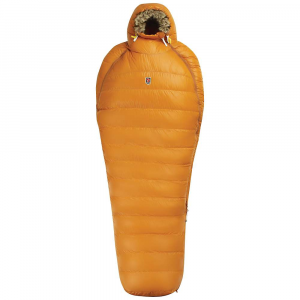 Like the rest of the bag, the DC8 baffled hood keeps the lofty down in place to give your head a cushy place to rest. The Gemini collar works with the draft tubes to further prevent cold drafts, and the 3/4-length side zipper offers easy access.